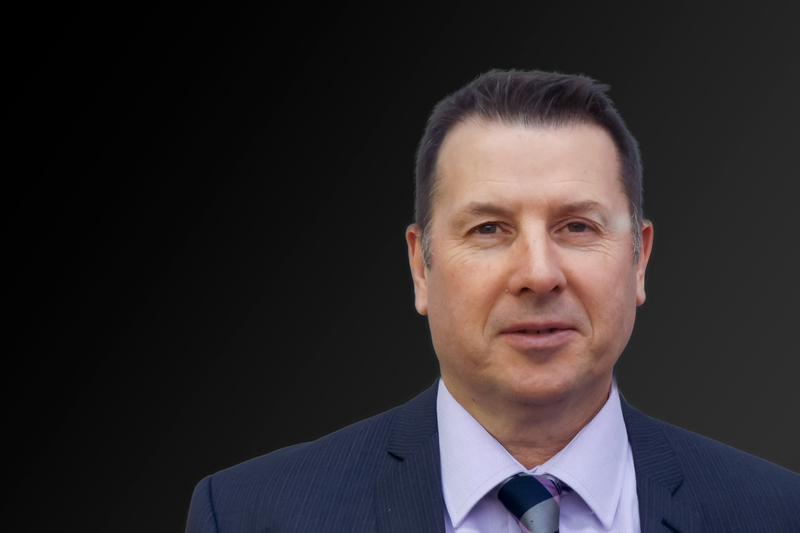 Gary’s previous experience in various roles within the Public and Private Sectors has helped shape his strong interpersonal skills; he is a professional, friendly and diplomatic individual. He communicates well with all levels and thoroughly enjoys building relationships, both in business and socially. He is responsible for recruitment, contract and client relationship management within the UK. Gary applies the mantra, ‘’Companies are made great by recruiting great people’’ and that’s something he states will be stringently followed for The Partnership in the UK. I joined to help manage the growth of Bayard in the UK as part of the International expansion plan. It was a fantastic opportunity allowing me as an individual to grow with the business of which has the full backing of the well-established Partnership in Belgium. To me, Bayard has such a friendly culture and is full of amazing talent who are always willing to help when needed. I’m talking here about a ‘true to the point’ personality, which to me is totally unique. It’s the vibe I picked up on the various courses, Events and ‘Get Togethers’ I’ve attended since 2013; when you walk into the room you feel the warmth and welcoming nature of Bayard’s people. Busy, very busy; growing the UK to meet our long-term targets over the next five years and aspiring to achieve and mirror the success of the Belgium CVBA.